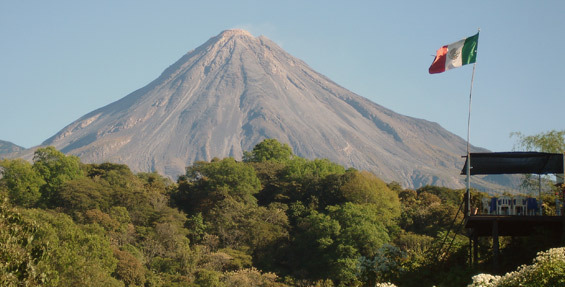 Tecuanillo is located on the west coast of Mexico on the Pacific Ocean. 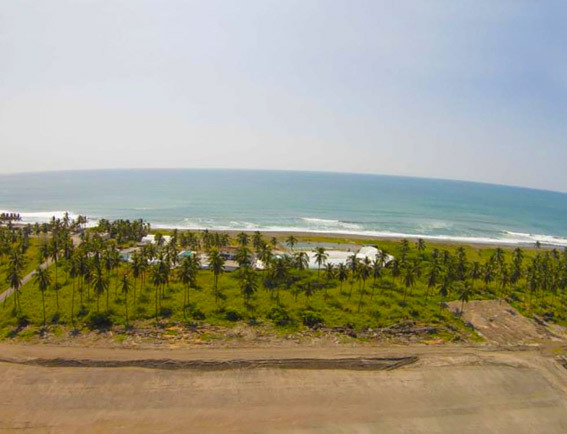 With its pristine black sand beaches, palm trees, and the booming city of Manzanillo only a short hour away, Tecuanillo exemplifies a dream location for people who plan to invest in a healthy post-career lifestyle. Concierto Resorts’ tagline may say it all: Never be bored. Blend of traditional and modern cultures. Excellent year round temperate climate. Accessibility to excellent health care. Personal safety – low crime rate. Excellent highway system and road conditions.